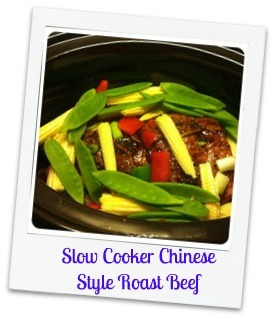 I LOVE my slow cooker and I am always trying to think up new and exciting meals to make in it. I have already made my roast beef in it several times which is so easy and makes a cheap cut like brisket melt in the mouth once cooked. I happen to have some Chinese spices in my store cupboard and some noodles and I found some spring onions in my fridge, so I thought I would have a go at making an oriental inspired beef dish, and here it is! ( I found that the veg was fine after being cooked for so long and were not mushy by the end, but if you prefer yours more crisp then you could add yours half way through cooking instead. Transfer the sauce to a saucepan and heat up on a low heat and add a little cornflour to thicken it. I actually like eating vegetarian meals and would eat more but my boyfriend is a typical carnivore in that he moans if there is no meat on his plate! the only non meat meal I can make that he will eat and not complain about is a vegetable soup. So I am sharing an ultra healthy and frugal recipe! My soup recipe is actually my ‘whatever veg is left in my fridge drawer’ flavour!! 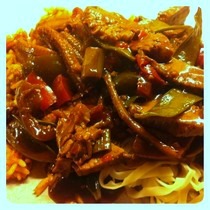 Plus it is cooked in the slow cooker which makes it VERY easy to make. This will generously serve 4 adults and I find it makes tasty baby food aswell!! I experienced a cooking revelation today! 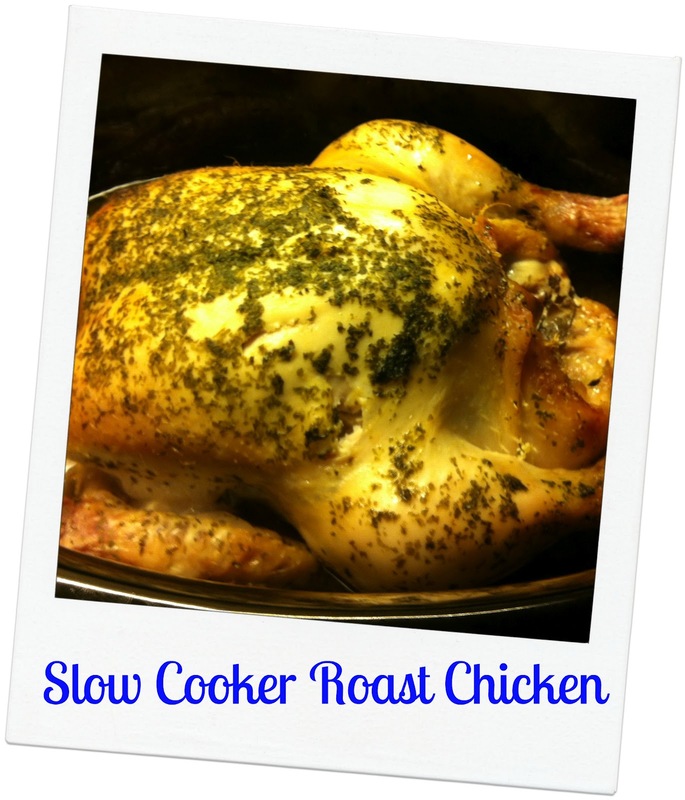 Thanks to Dawn (The Moiderer) I decided to try cooking a whole chicken in my slow cooker, as I was out all day and it needed to be eaten by tomorrow. Now I am not joking when I say that the chicken was amaaaaaaazing! As I lifted it out of the slow cooker it literally fell apart! It was so moist too and even the meat from the drumstick and wings was delicious ( I am not usually fan of the brown meat on a roasted chicken!). The skin was fairly crispy – not that I eat it myself and there is no need to carve the chicken because the meat just falls off the bones. Anyway, I put my slow cooker on medium setting at 9.30am and turned it off at 5.30pm. 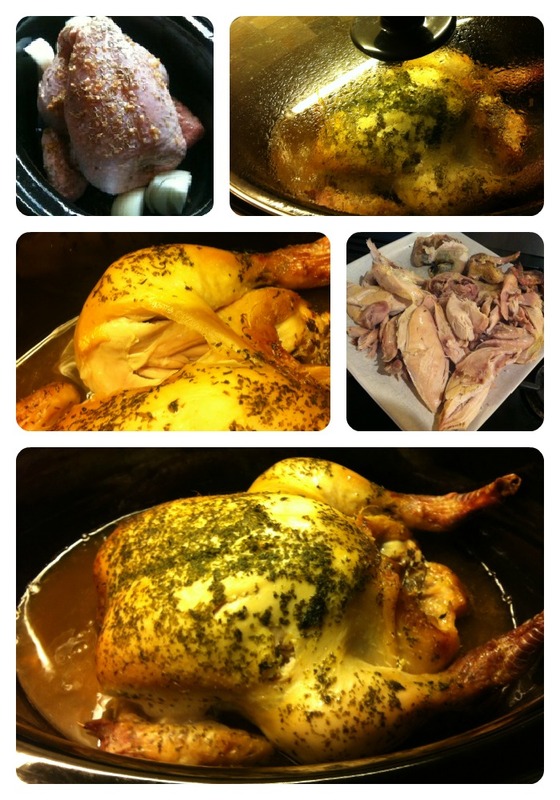 The meat falls off the bone it is the nicest moistest chicken i have ever cooked!! Brilliant! 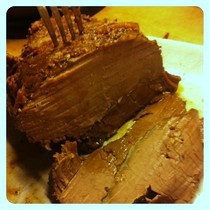 But do you know what, the meat is that good plus no roasting pans to wash up! I think I may never cook a whole chicken in the oven again!